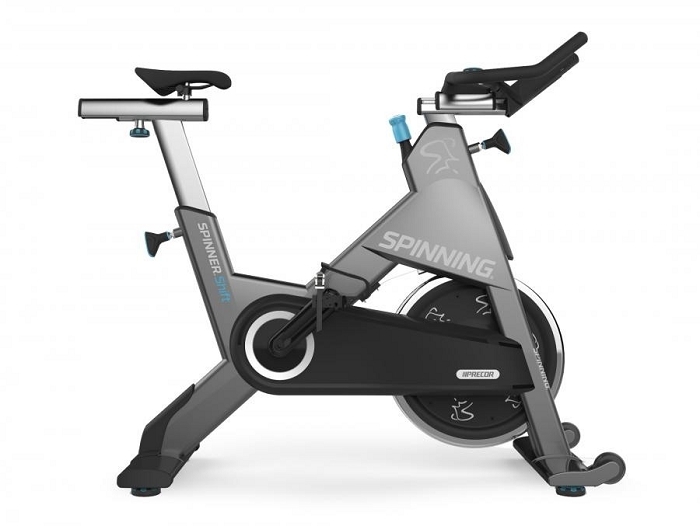 These bikes feature the reliability, durability, and customer support you expect from Precor, backed by more than 20 years of industry insights, education and programming from Spinning®. 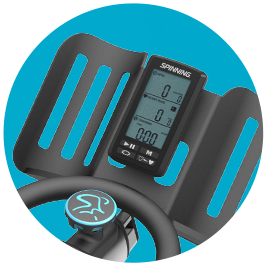 All models feature the heavy perimeter-weighted flywheel for the iconic Spinner feel, Morse taper pedals, and numerous adjustments. 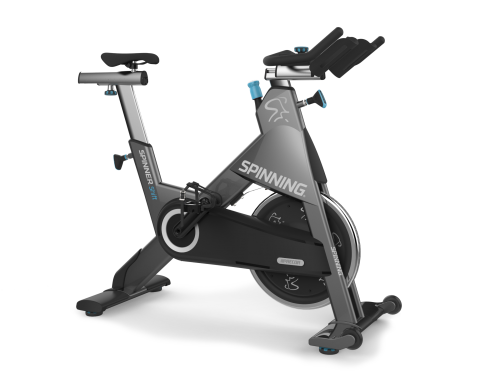 Each Spinner® bike takes into account the reliability requirements you expect when purchasing fitness equipment. 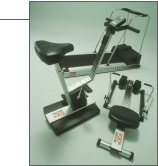 Together Precor and Spinning® designed these bikes to be rust resistant, sturdy and easy to service. 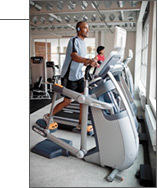 Aerodynamic and rounded tubing prevents pooling of liquids on flat surfaces, and ensures quick sheding of liquids. 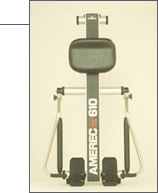 Stainless steel and aluminum adjustment extrusions, posts, fasterners, and frames provide a rust-resistant sturdy frame for longevity in rust-prone areas. 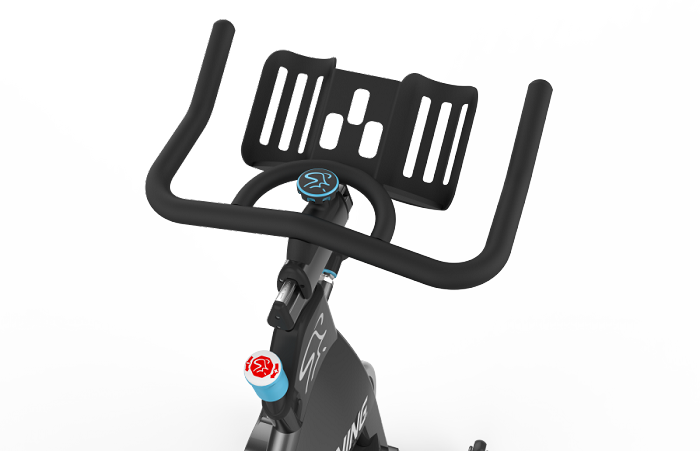 Chain drive for a rugged and real world bicycle feel for the cycle purist. Chain drive for a traditional cycling feel.